As a game of competition, the sport of disc golf was invented in a park. Given how popular Frisbee throwing is as a social outdoor activity, it’s no shock that the game has thrived in every Georgia State Park that offers a course. 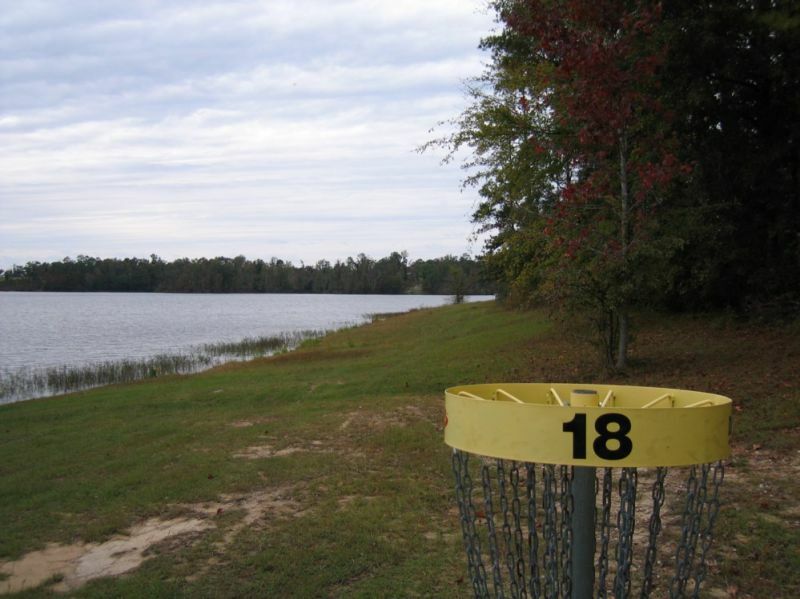 The object of disk disc golf is to throw a Frisbee-style disc into a metal basket called a “hole.” The targets are arranged along a course, similar to holes in the game of golf. The object to winning disc golf is to get the disc into each basket with the fewest number of tosses. The game is even easier than it sounds (and a lot more fun, too). It’s ideal for families and groups since people of all ages enjoy playing. No wonder it’s taken off in more than 40 countries around the world! Located on the banks of Lake Tobesofkee, Clayston is an 18 basket course that lets you play through heavy woods to open fairways. You’ll love this Championship gold level course built specifically for open and advanced players. Bowden boasts an 850ft driving range on site. Players have access to great amenities. 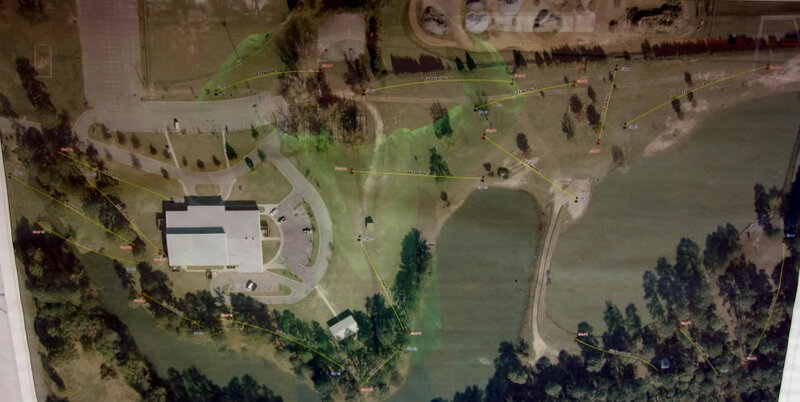 Disc Golf course maps can be picked up in the club house. 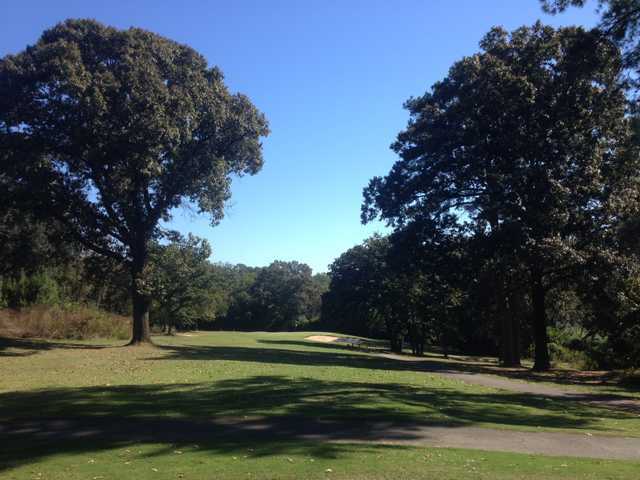 Tyus is a well balanced mix of open and wooded, short and long holes in a well maintained park. Champion style course with multiple tees and pin locations, and landscaped greens.